Here we go with the latest collection of goals of the week from the FC Barcelona academy! And this time we’re starting with Narcís Costa of the U14 B team and his dazzling solo run that caught the Marianao Poblet defence by complete surprise and ended up with him calmly tapping the ball home. 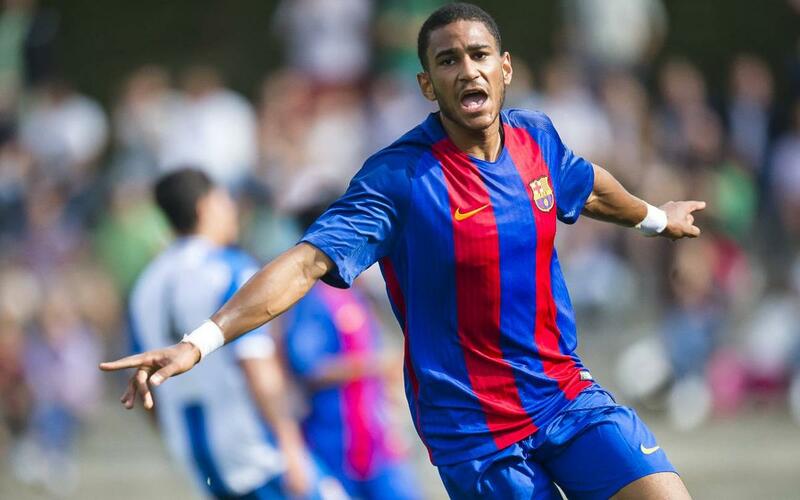 After that, you can enjoy Jordi Mboula of the U19 team, who scored a brace in the derby with Espanyol to maintain their 100 per cent record. Third place goes to Jaume Jardí of the U16 B team, converted from the narrowest of angles against Escola Valls. And finally there are two of the eleven goals that the U12 team blasted past Espanyol on their home turf last weekend – the ones featured here being the work of Raúl Alarcón and Solo Traoré.